I liked the movie well enough..good eye candy. And was the only person on the planet who had not read the book. I was disappointed. It was like reading a script of The Young And The Restless. It's one thing to sit through it..it's another to have to stomach the dialogue in print. Not worth my time. 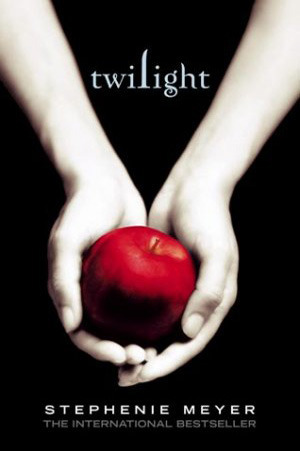 Sign into Goodreads to see if any of your friends have read Twilight.